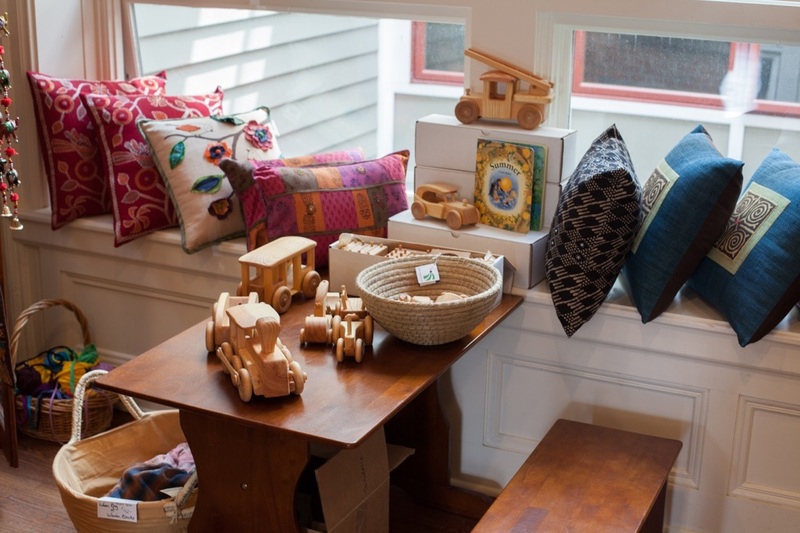 The Artisan Shop is an active artist studio that also features hand-crafted items from Camphill Communities throughout North America. We feature a variety of artisan crafts including pure beeswax candles, maple syrup, herbs and teas, pottery, woven and felted goods and one of a kind greeting cards. In addition, we carry Waldorf art supplies, Steiner books, and selection of Fair Trade Chocolate. Our shop is filled with items perfect for gift and home that also gives you the opportunity to learn more about Camphill first hand - by meeting and talking to Camphill artists in their studio space. You can experience the enriching work being done in Camphill and learn more about our history - but also about our future!